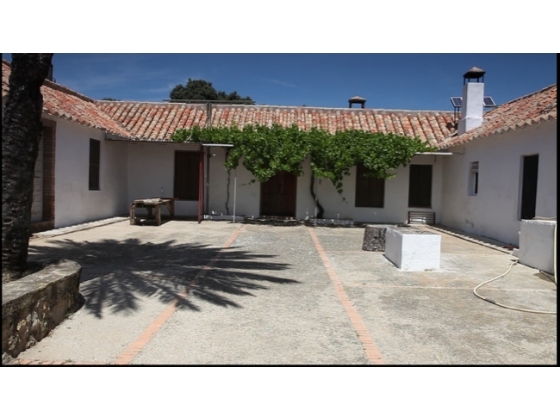 Finca Los Tejoneras is situated in the Sierra Parque Natural Hornachuelos 6 kms from the town of Almodovar del Rio on an asphalted road and 6km on gravel road, 23 kms from Cordoba. 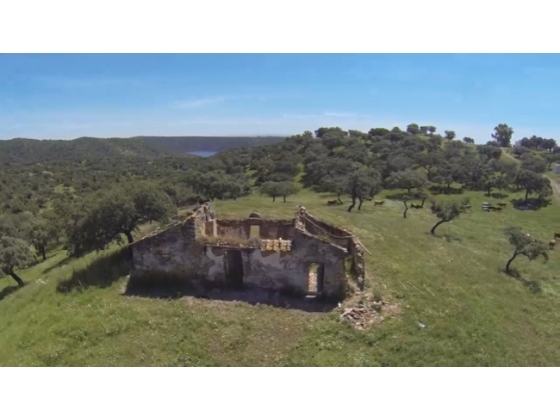 The finca is 322 hectares and has the most stunning lake views in many directions and actually borders the lake where it would be possible to build a boat dock. 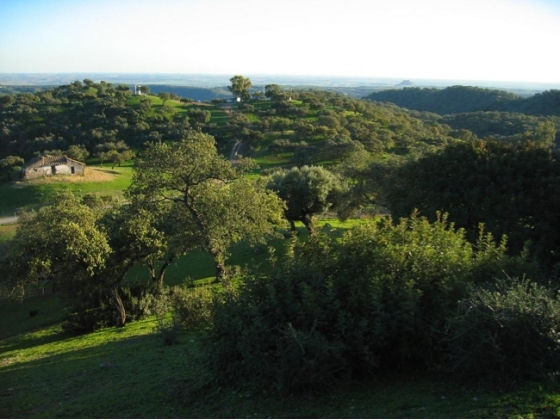 The finca is made up of meadows, dense mountains, ancient oak trees in profusion, orchard where there are oranges and olives and monte bajo. 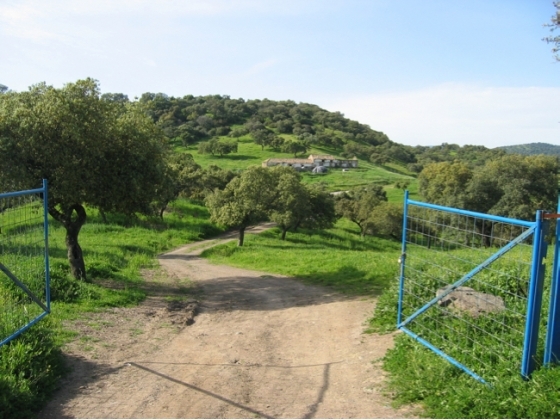 On the land are deer, wild boar, partridges, rabbits, foxes and the finca has a hunting license. 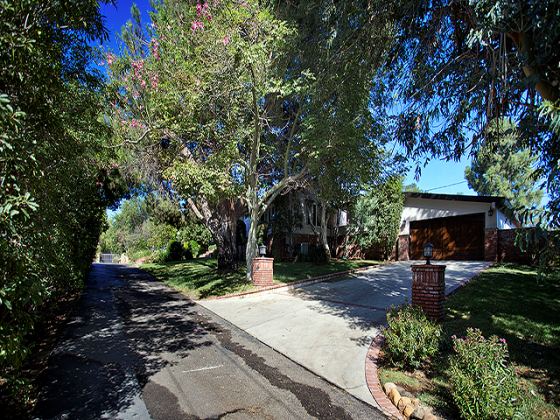 The estate has a main gravel road which gives access to other fincas. A road runs through the finca down to the lake side and there are many tracks over the finca, a 4 x 4 is needed. Parts of the finca are fenced to protect the fauna. 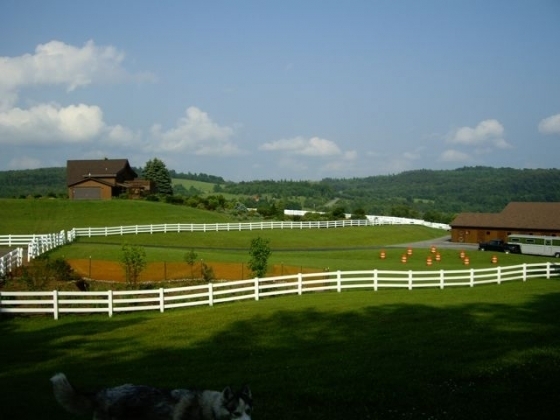 On top of a hill is the main property. 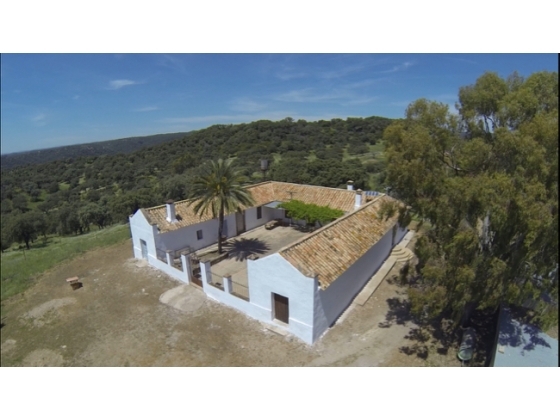 A large three-sided cortijo of approximately 245 m2 with 17 x 12 m courtyard with huge old palm tree. 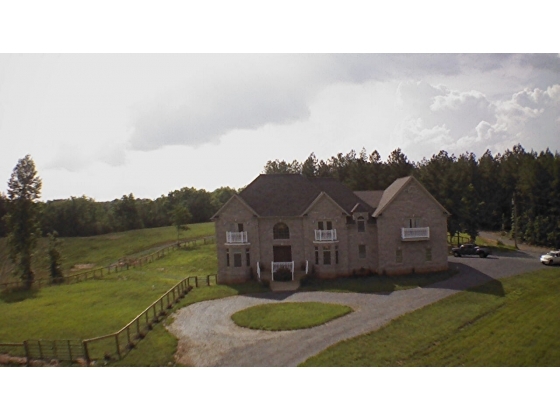 The main entrance goes into a large room with high wood beamed ceiling, windows & fireplace. Kitchen area. A door on the left goes into two bedrooms, shower room, further room and a door out to the courtyard. Room at the end with separate entrance which could be a self contained unit. The other side of the cortijo is used at present for the caretaker and has a separate entrance outside the courtyard. 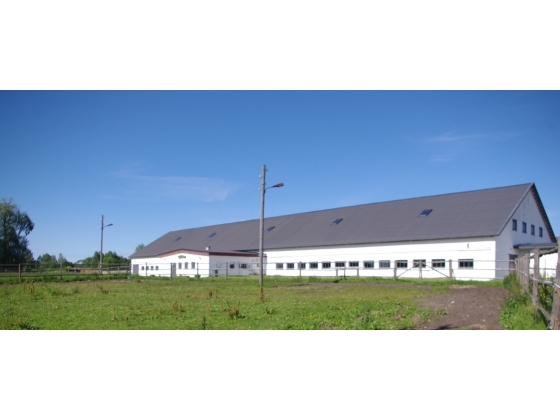 Large store shed. Animal sheds. Look out tower. Dove cote. From this part of the finca it is possible to see Almodovar del Rio castle which is lit up at night and a fantastic sight. Throughout the finca are four ruins & semi-ruins to re-build. 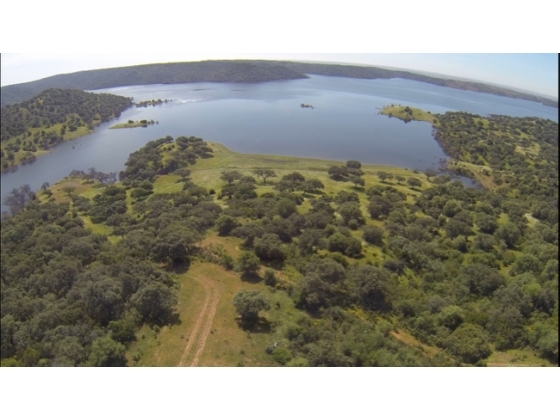 Fantastic lake views from many areas with access to the lake in various parts of the finca. The dense part of the finca is where the majority of the wildlife are. 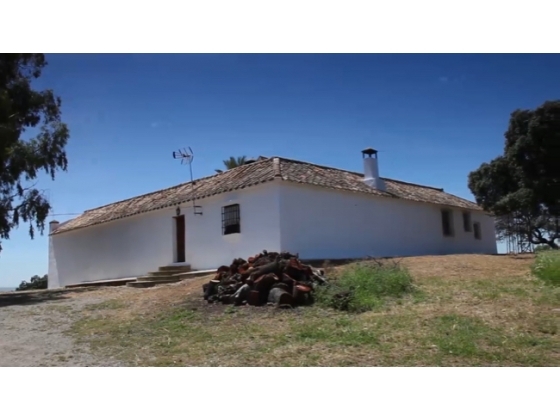 The finca is 400 m2 above sea level and has four wells equipped with pump systems, automatic drinking troughs for the livestock and wildlife, solar for power and ample water supply to deposits. Lake Brena has a nautical club, boat dock, all manner of water sports,fishing, swimming and a restaurant.